In Mixed Majors Bowling League action at the Warwick Lanes saw the Activators defeat the Spare Change 16 – 4, the MiniMax Forwarders defeated Fight Back 15 – 5, while the Warriors defeated the Movers "N" Shakers 15 – 5. The Mix Ups defeated the Untouchables 17 – 3 and the Unpredictable defeated the Troublemakers 16 ½ - 3 ½. 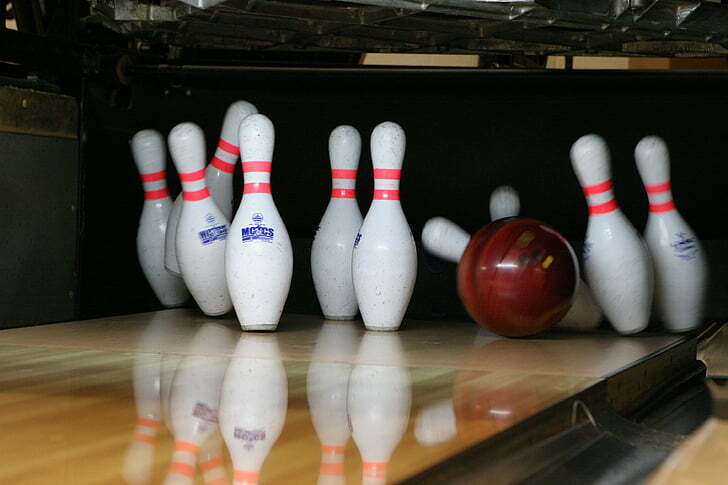 In Second Spring Senior Bowling League action at the Warwick Lanes saw the Islanders defeat the Blue Angels 3 – 1, the Last Minutes defeated the Last Pin 3 – 1, while the Pinsplitters went down 3 – 1 to the Drifters and the New Comers went down 3 – 1 to Just Kickin.